I have not written about theme park related things for quite awhile. I do so now as I have a personal connection and am excited to share it with you. 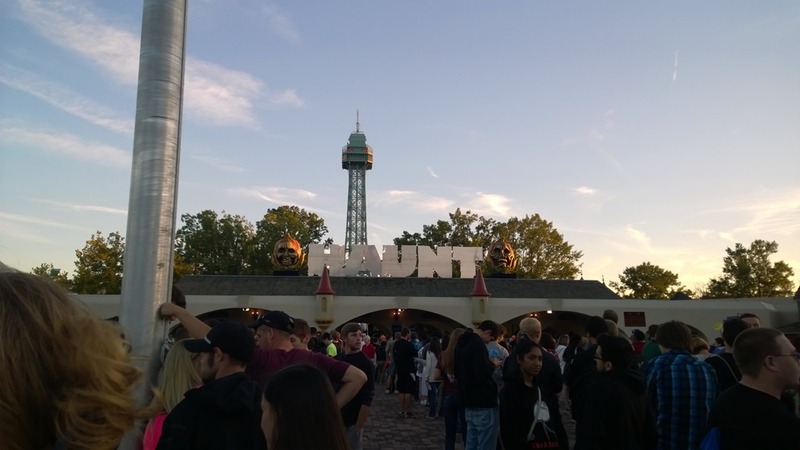 For a decade, I have taken my oldest son to the haunt events at Kings Dominion and, for a lot of that time, to a similar event in near by Busch Gardens Williamsburg. For at least half of that decade, he has wanted to work as a ‘scare actor’ at Kings Dominion. Well, this year, he got his chance. 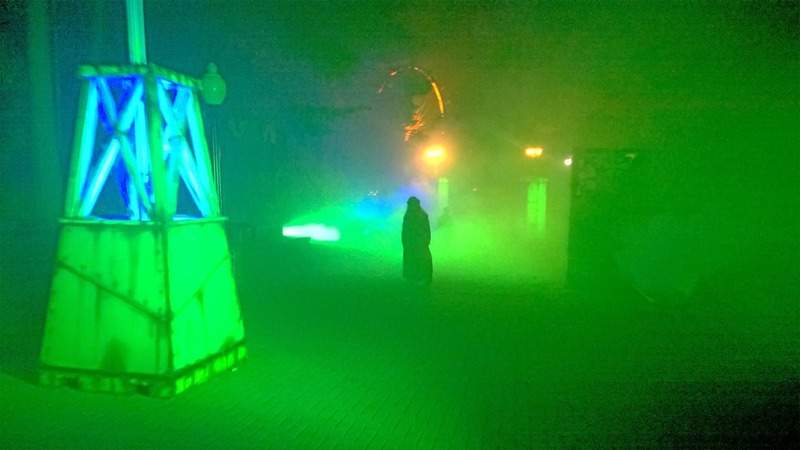 He is a Zombie in the Zombie High maze, which is already one of the favorite mazes at the park. To my delight, he is really good at immersing himself in the part. It is a long, tiring and dirty job, but, he loves it. Enough boasting, lets talk about what they are doing. This year, they five ‘scare zones’ and eight mazes. The best mazes include Cornstalkers, Zombie High and Club Blood. Cornstalkers is a maze made out of corn husks, bales of hey and other similar items. Most of the actors blend into the environment and are difficult to see until it is too late. They really get into character and are very enthusiastic. Zombie High takes place in a high school setting where zombiism has broken out due to a lab experiment gone wrong. Student zombies are seen in various states and you never know where they are waiting. The theming is excellent and the atmosphere is foreboding. Club Blood takes place in a vampire themed night club. Scantily clad ladies and beefcake vampire dudes fill the building. As with the other mazes, you never know where they are. The exit is, perhaps, the most hair raising…if you catch it right. The first night we went, the park was deserted. The Virginia State Fair opened the same night and it is just down the road. I suspect that, a slew of local high school football games and other events took away from the crowd. As such, we got way more scares than we did the next night we went. The following night, a Saturday, the park was packed. Long lines were everywhere. We only went through Zombie High, mainly for my son. Again, he and his co-scare actors, were on their game and we got some good scares and laughs. The park was letting too many through at one time, which did detract from the experience. We decided to go through the ‘scare zones’ that we did not hit up the night before. We also spent a lot of time in the ‘Clever Brothers’ zone, themed to a circus. That was fantastic. I had as much fun watching the others getting scared as I did going through the mazes. 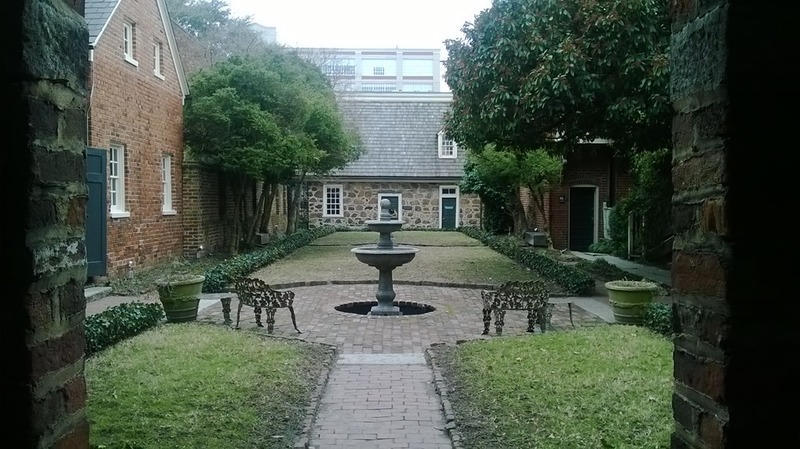 I anticipate this weekend’s visit to be even better as the actors know what to do and will be more comfortable. If you are in the area, go out there and give it try. 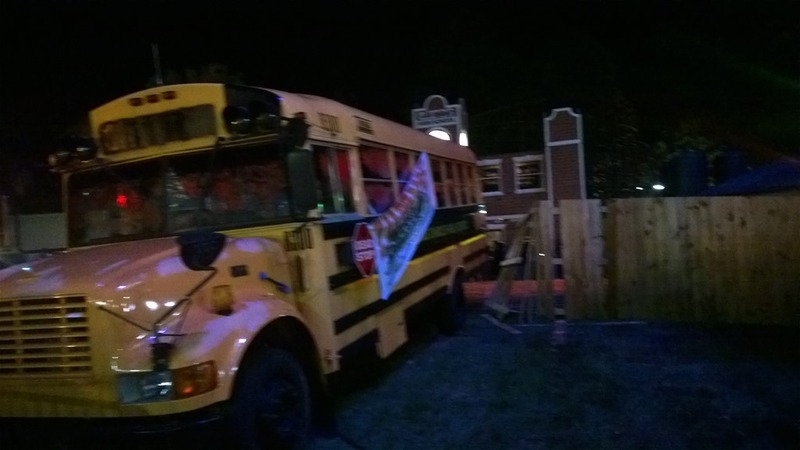 And, hit up Zombie High, but don’t eat the meatloaf! It is that time of the year, again, when theme parks across the nation are re-opening for a new season. And, as in every prior year I’ve had children, we went early to beat the crowds. 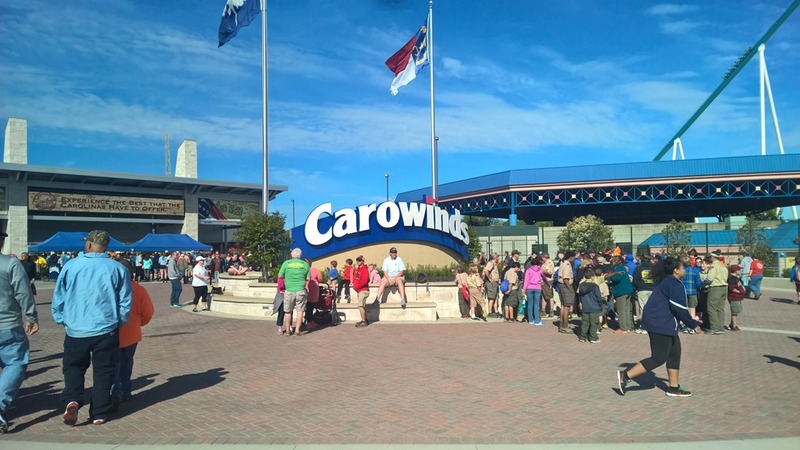 My ‘local’ parks are Cedar Fair’s King’s Dominion and Busch Gardens Williamsburg. 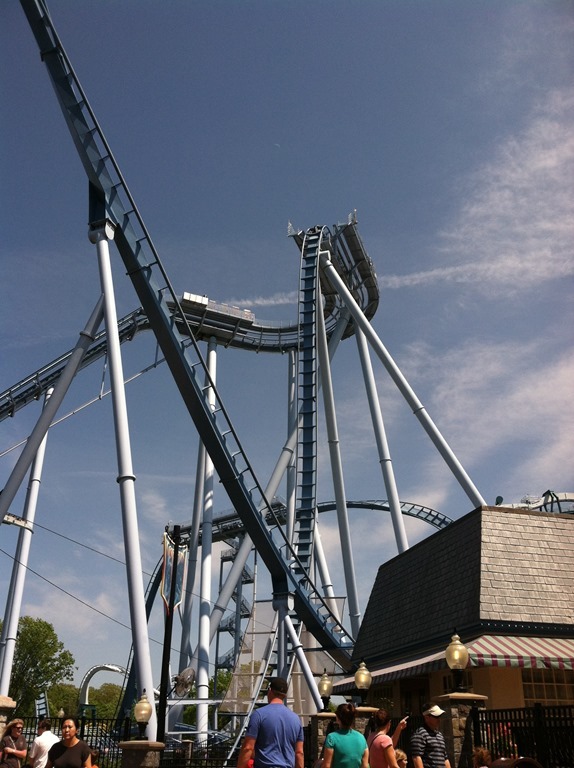 This first visit was to King’s Dominion and mainly for our soon to be five year old son. Now, my step son, like my 15 year old son, is a dare devil and just loves excitement. This year, the park expanded its ‘Planet Snoopy’, getting rid of many of the older rides-much of them were here when the park opened in 1974-75. Heck, I rode some of them myself. These are kiddie rides. A very large number of children have ridden them over the last thirty plus years. Many memories centered around those ride. Well, most of them are gone. For me, it was a bittersweet thing. For I remember taking my 15 year old when he was three. He rode those rides until he was too big for them. The pirate ship, just in front of what used to be called the Scooby Doo Ghoster Coaster, is gone. Not seeing it was a bit on the sad side. My son LOVED that little ship. 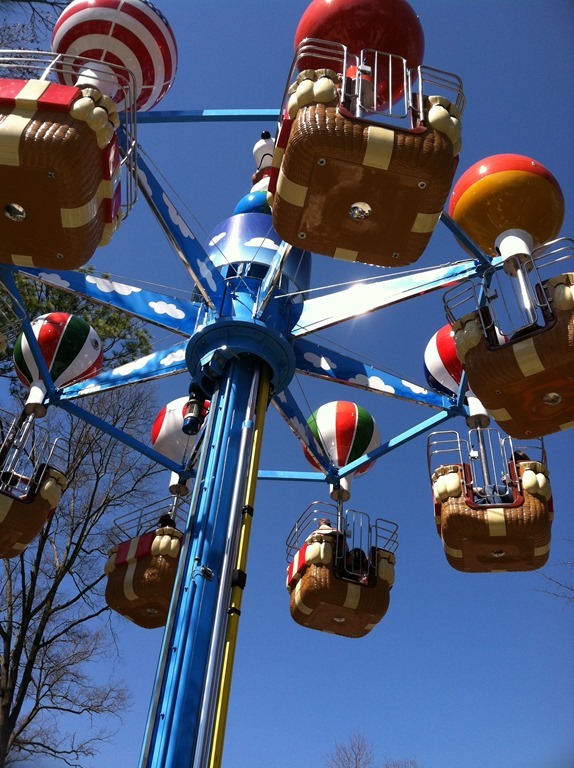 He was so cute riding it…he’d be the only child so into the ride (and not crying) that he’d throw his arms up. You could not wipe the grin from his face. Now, it is gone. Replaced by another ship ride…this one a disco type. A disco ride is a very short train track, curve up on both ends. The ‘train’, this one shaped like a tug boat, goes back and forth, gaining a little speed each time. Then, the damned thing rotates! It does this for a couple of minutes. The big difference, though, between this new ride and the one it replaces…adults can ride too. 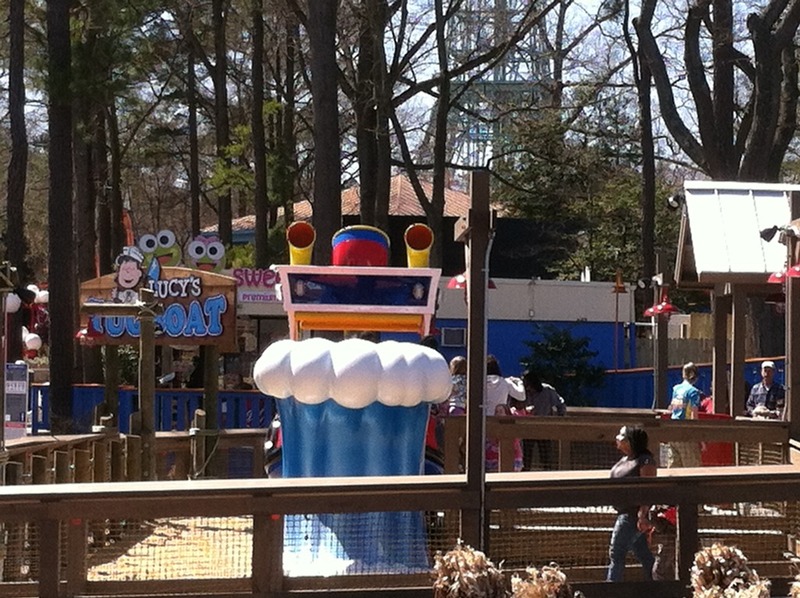 In fact, most of the new rides in the kid zone (Planet Snoopy) are family friendly. The new, expanded area provides a nice amenity for mothers (and Dad’s too) with infants. They have a refurbished building, near the restrooms, that has been remodeled and contains a play area, a lounge area with a microwave and bottle warmers and several rooms for Mom to breast feed baby. Very nice and many, many kudos to the park for not doing something like turning it into a restaurant or tacky store. Speaking of food…there is an outdoor market that not only sells drinks, but fruits and veggie snacks as well. It is nice to see this sort of thing in a facility that also sells tons of candy and other sugary snacks. 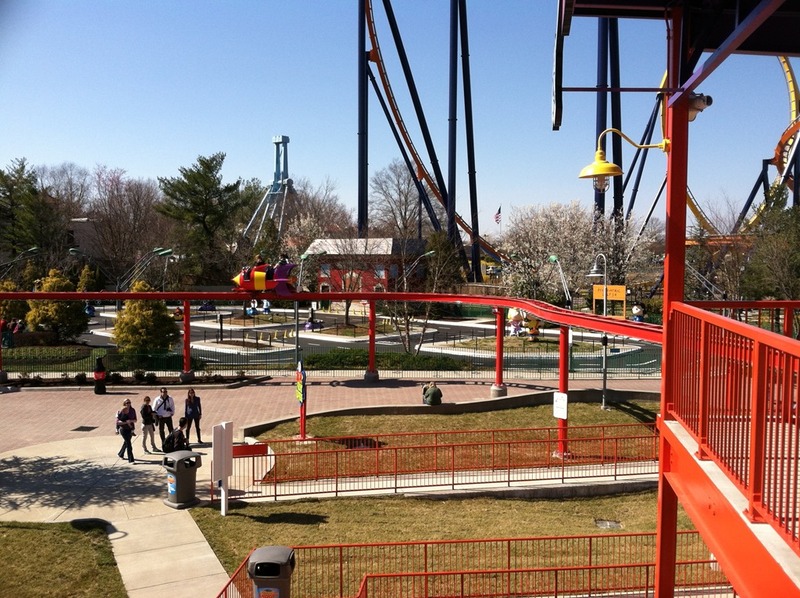 Walking around Planet Snoopy, you can see that Cedar Fair wants this place to succeed. They put a ton of money into cleaning it up, re-theming the area and putting in quality rides. While the old rides evoke a certain nostalgia and sentiment, the new rides are quality rides and are very well done. Even so, I am a little saddened by the removal of some key rides and attractions, even one that languished over the last decade. The Treasure Cave, aka Yogi’s Cave, at one time, was a cool, well themed walk through attraction. Over the years, much of the theming was removed and, last year, it was pretty much empty. Yet, all of my kids and extended family LOVED walking through it. So did I. Perhaps it is fitting that it was removed. My fond memories of the caves, those where you’d wait thirty minutes, an hour or longer just to walk through it. It took just a few minutes to walk through and angled floor at the end of the walk always surprised you. You KNEW it was there. You KNEW what to expect. Yet, somehow, you were surprised when you got to it. I like that thought. I love the memory of my then four year old, in utter awe of that ending. Blew his mind. And, yet, when he was 14, he STILL loved it. He and his older cousin…running to the cave, like they were five again. Makes me smile just writing about it. 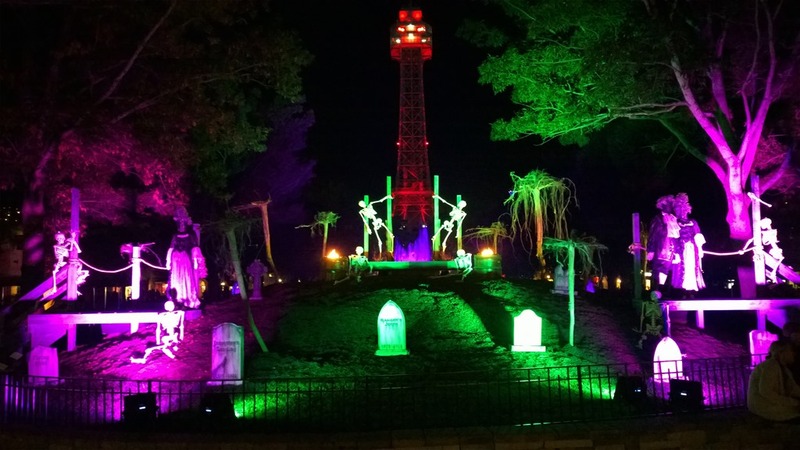 While the cave is gone, as well as the pirate ship, the jeep roundabout and others, the new rides will, no doubt, create new fond memories for Moms, Dads and kids a like. And, I have to say,in this case, casting aside the old for the new is perfectly OK. I hope those old rides find new homes, but, if they don’t, that’s OK. They did a fine job. A fine one indeed. Snoopy gets a new phone! Or is that Apple announces new iphones? Today was THE big reveal day…the day we had been waiting a very long time to take place. Yes, we finally heard the big news today. And, what’s the big news? 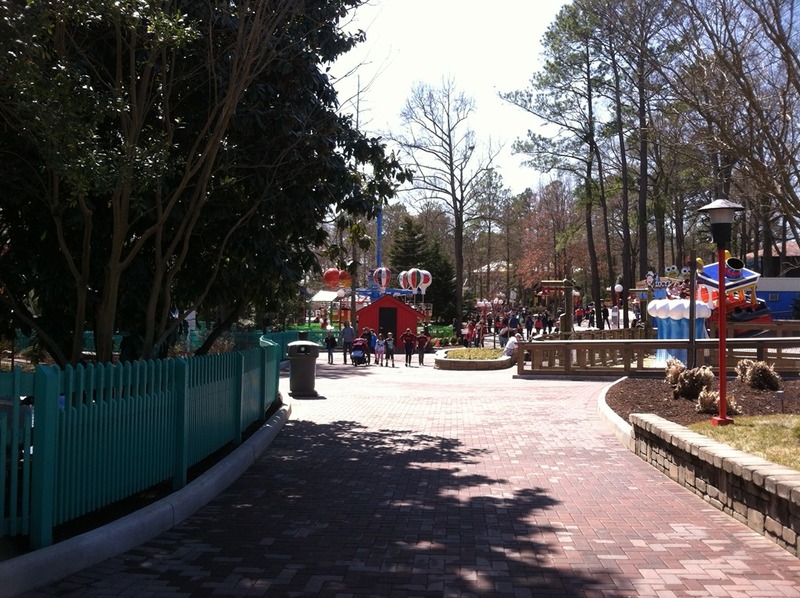 Kings Dominion is adding a 7 acre Planet Snoopy kiddie area to the park! Isn’t that exciting? Oh, wait…not THAT news. Ah, got it. You want to know about what APPLE said, right? Well, they sold a boat load of computers and iOS devices and iOS 6 is right around the corner. 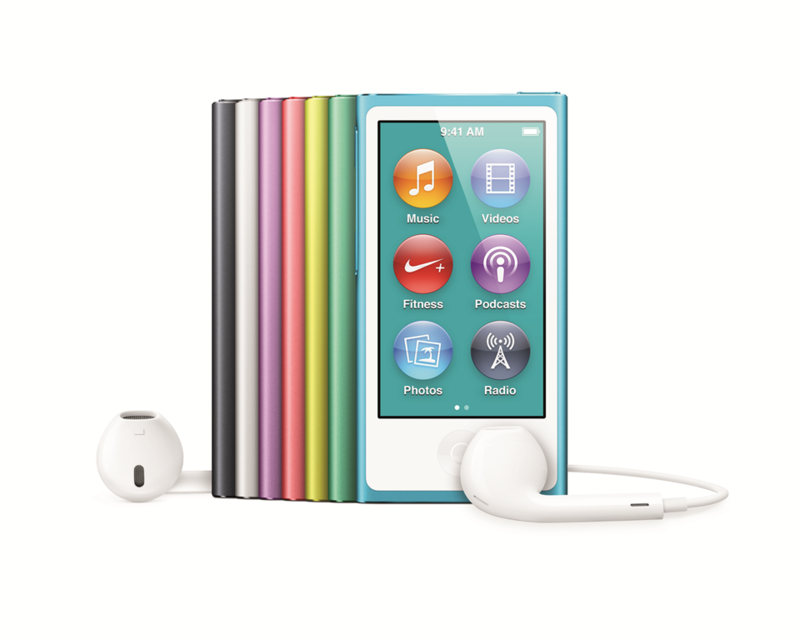 There are new iPods coming and, oh yeah, a new phone too. iPhone 5 will sport a bigger 4 inch screen, an Apple A6 Microprocessor which, according to Apple, along with the new GPU, will double the performance of the device over the 4S. Apple says ‘we added a fifth row’ of icons. Naturally, with all of that space, applications need to be redesigned to use the resolution and full screen. Of course, Apple’s own apps are updated. Non-Apple apps, however, get displayed letterbox style. No stretching to fill the screen. New cameras, iOS 6, bigger phone, higher resolution display, improved WiFi and…the biggest news? LTE. 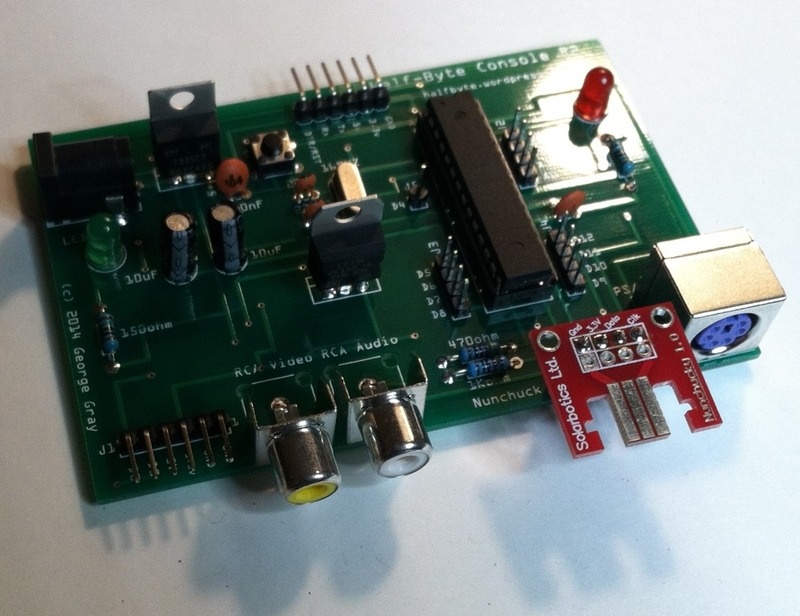 LTE is the next generation cell radio. Higher speed, referred to as ‘4G LTE.’ Two times – or more – faster than 3G but not as ubiquitous. Sprint, AT&T and Verizon in the States, Rogers in Canada and in Japan. The UK will also have an LTE version. One other major change…the dock connector, long rumored to be going away, is now much smaller. Called Lightening, the connector is only nine pins and can be plugged in either way. There is, of course, an adaptor to let you use all of your current accessories with the new phone. The iPhone 3GS is history and now the iPhone 4 fills the low end spot. 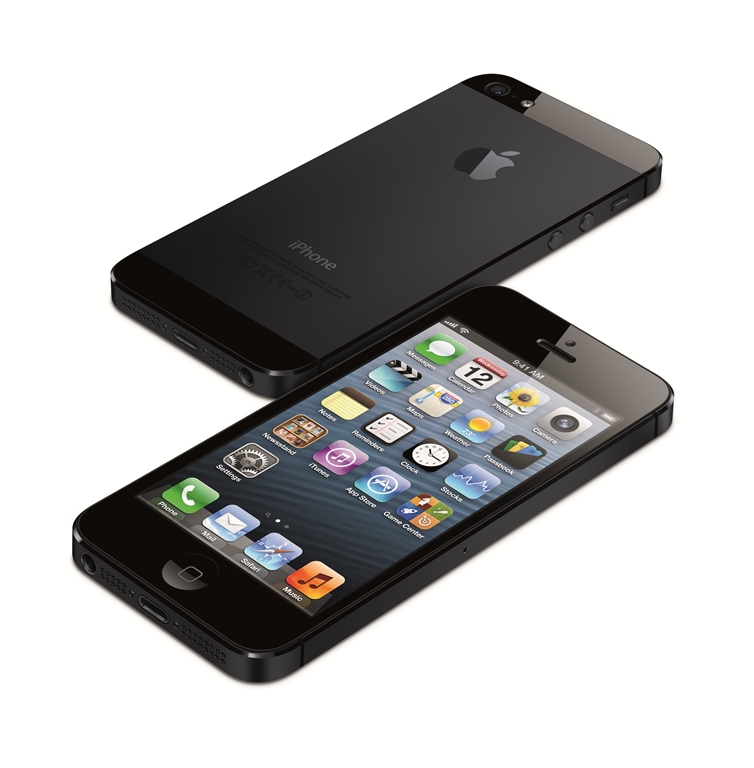 The 4 is going to be fully subsidized, meaning it is free on contract, the 4S is $99 and the 5 is $199. The price points are very enticing, if you want to lock yourself in a two year contract and the Apple ecosystem. Speaking of ecosystem…iPods got updates as well. The Nano was most dramatic. Sporting a 2 and a half inch touch screen, the new Nano is bigger, but thinner, than the previous model. It now plays video (again) and features an improved touch interface. iPod Touch gets much of the same improvements as iPhone 5, but instead of the A6 processor, it gets the A5, still a capable processor. 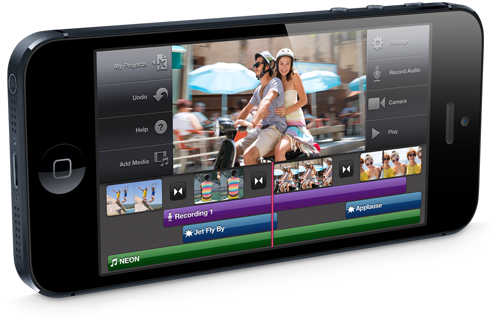 It also gets the 4 inch retina screen, iOS 6, 8mp camera, improved WiFi and a built in Wii Controller like strap. Apple seems to be positioning the Touch as a game player first and foremost (why else would the include the strap?) and a media consumption device second. The improved products should bring in billions more for the company, but, really, none of it is earthshattering. The changes to iPhone are nice and the bigger screen was necessary but, really, nothing all that great. I think I was more excited over the Nano than anything else. Well, that FREE iPhone 4 doesn’t look to bad, but it isn’t a Windows Phone 8 either. Kings Dominion, what the hell do you think I am? 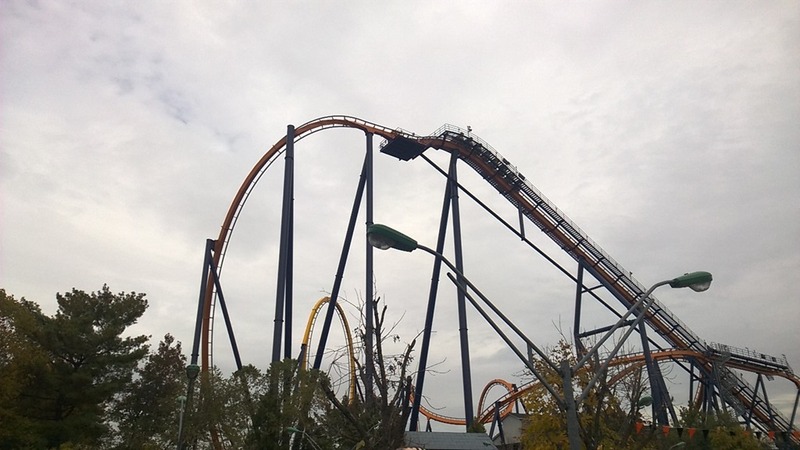 So, it is that time of the year when the regional theme parks resume operation. For the next few months, generally until the end of October, these places will welcome guests with open arms, smiles and the promise of lots of fun. 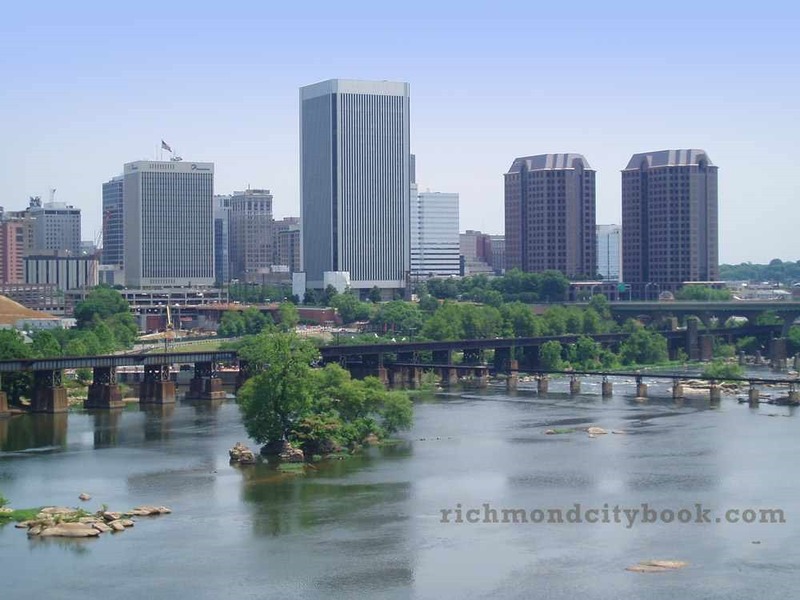 Except for Kings Dominion in the Richmond, VA area. No, instead, they assume that everyone walking into the park is a criminal and greet their guests with metal detectors and a generally unpleasant start of what should be an entertaining time. Now, don’t get me wrong, the metal detectors have been at this particular park-and, no doubt, other parks as well-for several years now. But, with this new season, they have taken a page from the airline playbook and now require the removal of your belt if it has any metal on it. Seriously. As I empty my pockets of my cell phone, keys, wallet (which sometimes sets it off and other times does not) I proceed to walk through the detector. It goes off. I’m like “I don’t have anything else’ and the ‘guard’ says “your belt buckle is metal, take it off’”. Are you freaking kidding me? “no sir, you need to remove your belt.” Had I not already purchased our passes, I might have been tempted to leave. But, like the good little sheep, I took off my belt. Of course, the machine did not go off afterward. I ask who I could complain to and was directed to the ‘guard’ standing next to me. Her response was “didn’t you hear the announcement? It’s our policy”. Well, NO, I didn’t. The speaker system is like listening to a 78rpm record on an AM radio. Tinny and unintelligible. I did listen again and, sure enough, they do say that. I’m sure the response from the park would be ‘we do it for safety reasons.’ What? 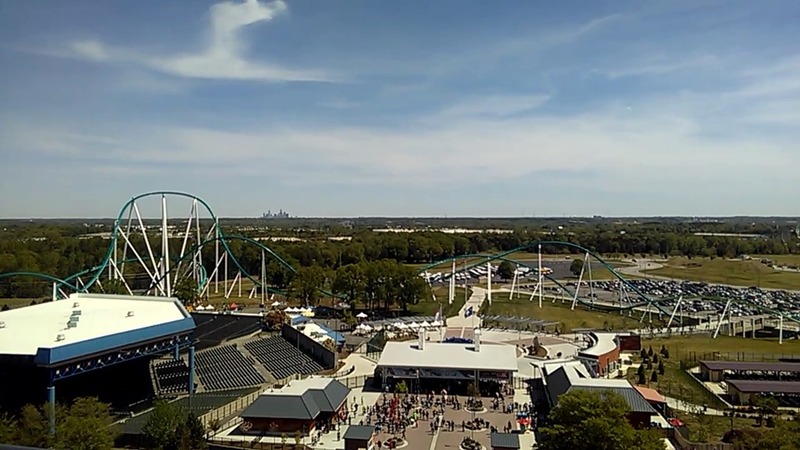 Regardless, other parks, like the Busch Gardens park in Williamsburg, don’t even have metal detectors and manage to maintain a safe and pleasant venue, so why the hell can’t Kings Dominion? 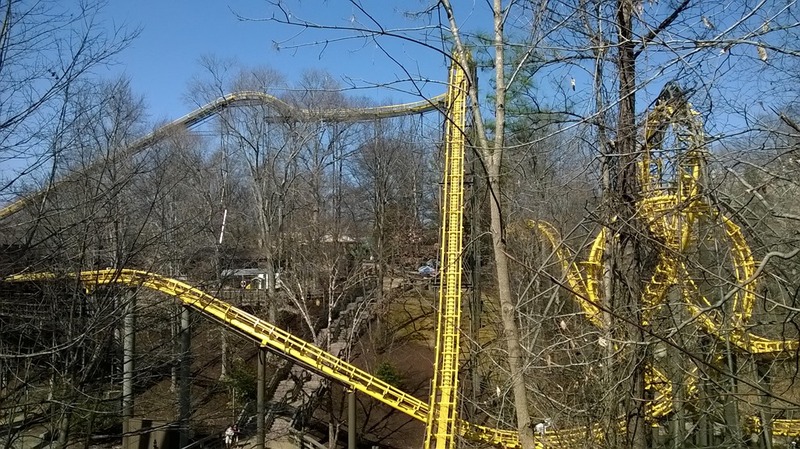 While we managed to have good time, and I have to credit the park with the improvements made, the overall experience was not as it should have been. 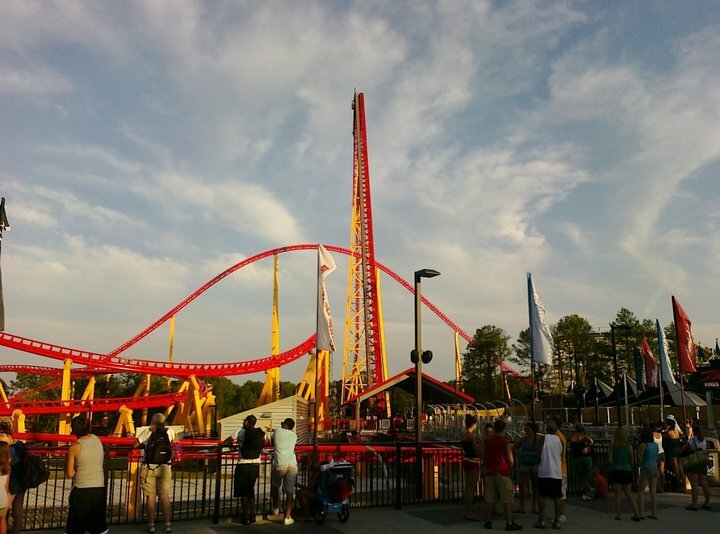 I wasn’t trying to ride on a jumbo jet to New Delhi, I just wanted to ride the damned Intimidator.